Connecting people in life and love for Jesus. Jesus is so much more than a religion you follow. He is so much more than a teacher to emulate or a good person who lived a long time ago. He is so much more than laws and rules you have to follow. Jesus is the one who created you and designed you and gave up his life for you because you were worth it. Jesus wants a relationship with you and was willing to die for it. To die for you! No matter what you have done, what has been done to you, what you believe or where you are Jesus loves you so do we. We at Adore Church work relentlessly to create a place where you can experience the life-changing presence of God, find a community of encouraging people, and leave ready to make a difference in your community. Thanks for checking us out and we would love to meet you in person! 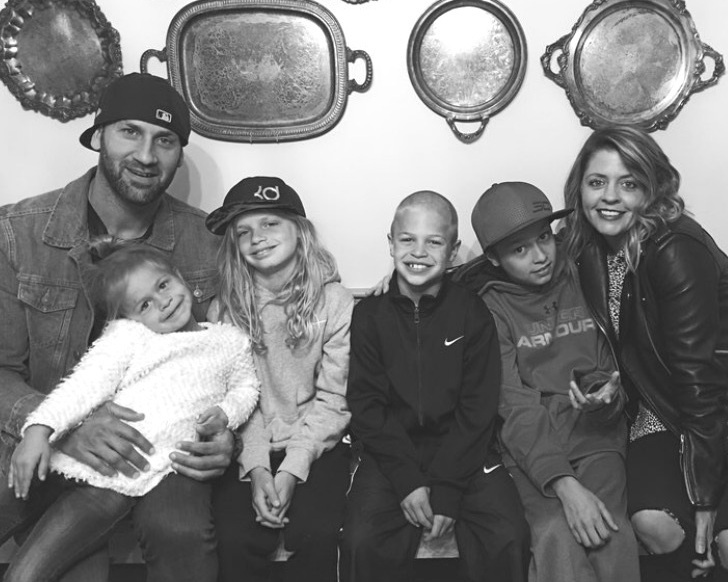 Meet the family that followed the call of God back to Boston to love people to the Real Jesus. Ready to take the next step? Want to help us make the vision a reality? It’s easy we promise!! Help us help people!